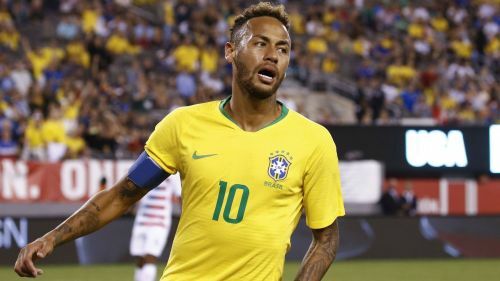 Neymar in action for Brazil. "I do not know what I have to do to live with it [this reputation], there's no way I'm going to stand for a situation like this. I think it has to end," he said, according to Globo Esporte. Barcelona: Do they still need Neymar?